Are you adventurous, keen to see the world, and continue your studies at the same time? UON Study Overseas can help you get there! Studying overseas is a once-in-a-lifetime experience, allowing you to experience another culture, and prepares you to work and think globally. Whether it be a semester exchange, a short course or even an internship, there is an overseas experience out there to suit everyone. Interested in exploring what experience to add onto your degree? Get started by following the links on the left hand side or browse through the UON Global Traveller Blog below to see other UON student’s overseas travels! 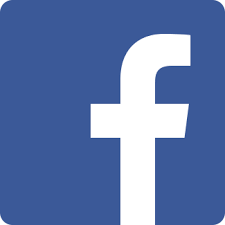 Follow us on Facebook to stay updated with the latest international opportunities.